Upgrade your crispy pata for free! (SPOT.ph) It's that time of the week again! We found food holidays, free smoothies, free chicken tenders, and more. Plus, Spiral is finally joining in on the buffet fun by offering birthday celebrators a free meal. 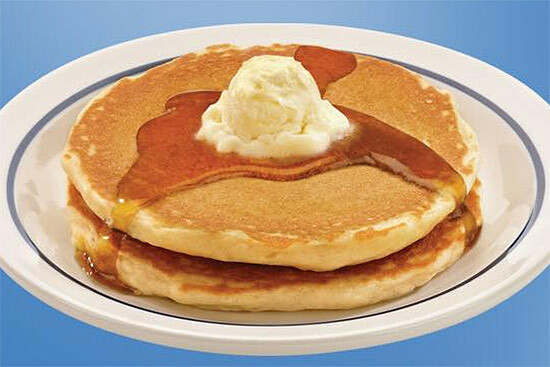 Pay P250 to get unlimited pancakes and possibly save a life. It's National Pancake Day on March 8, and all the proceeds from the pancake extravaganza will be donated to the Kythe Foundation's pedriatic cancer patients. Click here for a list of IHOP branches. Drinking to forget? 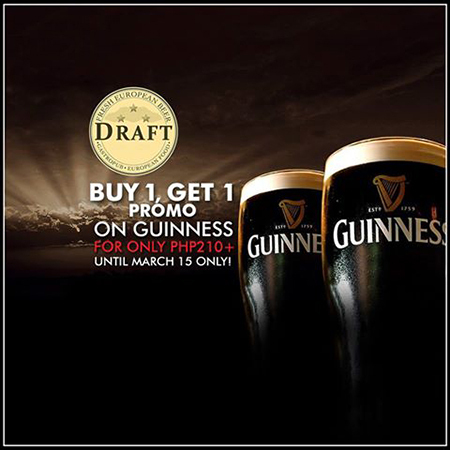 Drop by Draft and get two Guinnesses for the price of one all day, all night until March 15. Draft is at The Fort Strip, Bonifacio Global City. Flash your Bistro Premiere Card stat! 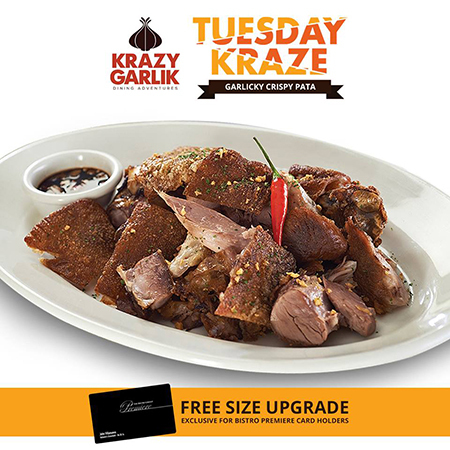 Every Tuesday this March, you can get you a free size upgrade of Krazy Garlik's Garlicky Crispy Pata. Click here for a list of Krazy Garlik branches. 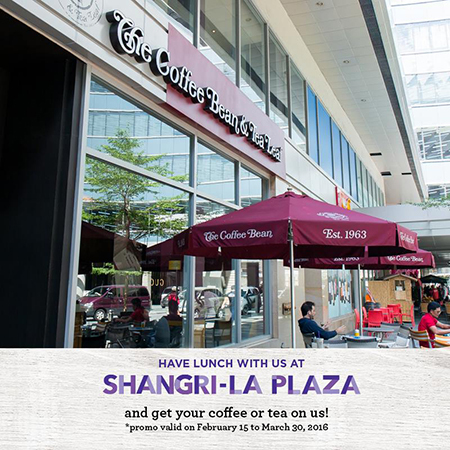 Are you anywhere near CBTL's Shangri-La Plaza branch? Swing by between 11 a.m. and 2 p.m., order a meal (sandwich, salad, or pasta), and get brewed coffee or tea on the house. It's available this entire March. 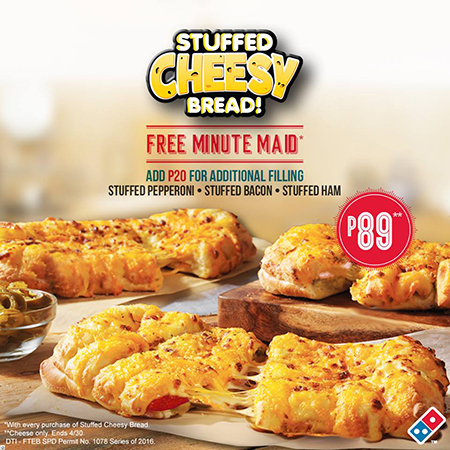 Order Domino's latest Stuffed Cheesy Bread (P89) and you get a free Minute Maid! Promo applies only to the cheese flavor though. It's available until April 30. Click here for a list of Domino's branches. 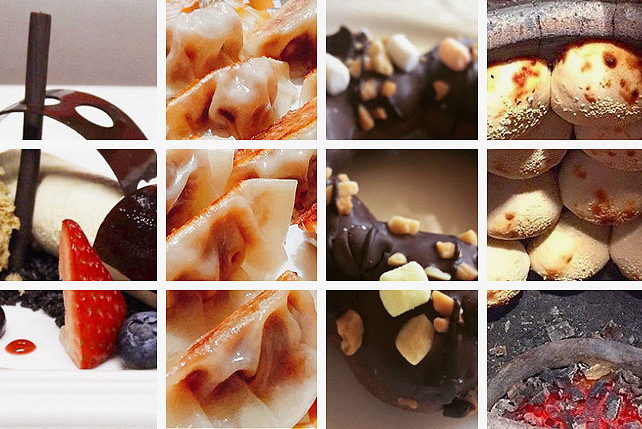 Forget prepping for your beach body. Leona has once again extended their unlimited pizza deal till April! 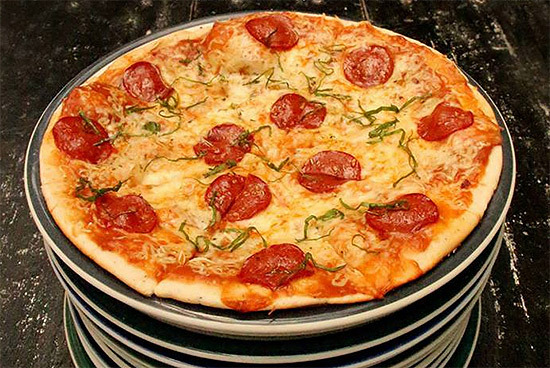 Pay only P199 for your endless pizza fix. It's available Monday to Thursday, 2 p.m. to 5 p.m. Read more about Leona-Art's all-you-can-eat deal. 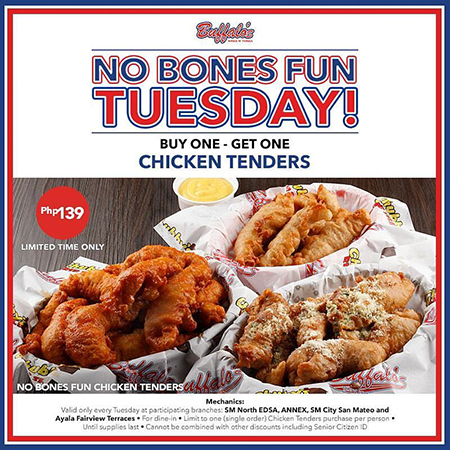 Every Tuesday, enjoy buy-one-get-one chicken tenders for only P139. This deal is available for a limited time and only until supplies last. 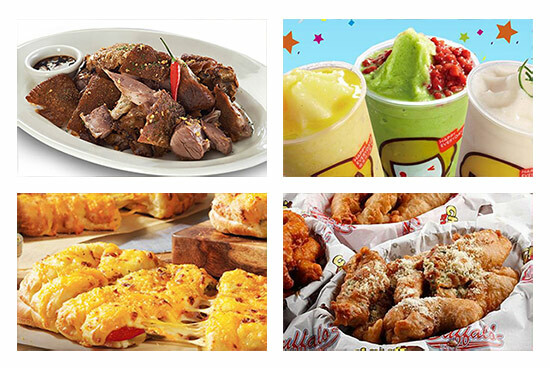 Participating branches include SM North EDSA and Ayala Fairview Terraces—both in Quezon City. Now, before you get all excited, please peruse the fine print. Birthday celebrators who dine at Spiral during their birthday week and who bring three full-paying friends can avail of this sweet deal. Spiral is also giving away a special birthday cake! Valid identification is required. Spiral is at Sofitel Philippine Plaza Manila, CCP Complex, Roxas Boulevard, Pasay City. 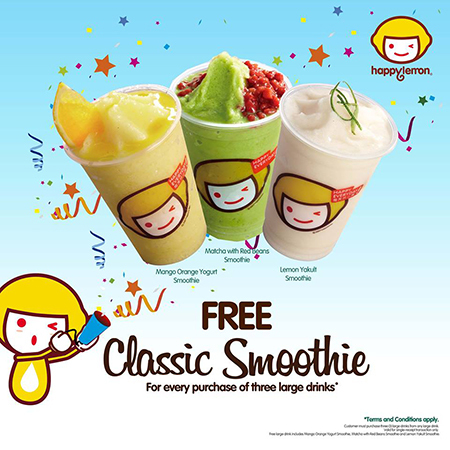 Get a free Classic Smoothie when you buy three large drinks of any flavor at Happy Lemon. 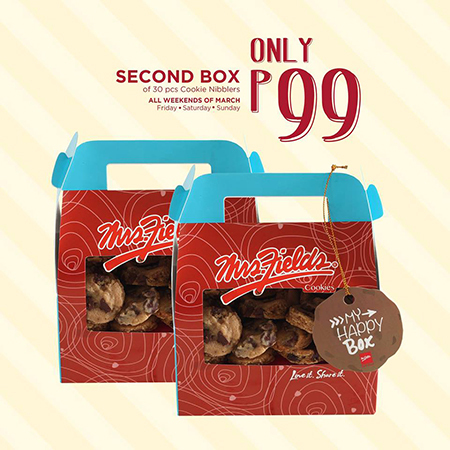 Buy a box of 30 Cookie Nibblers and you can get your second box for only P99. 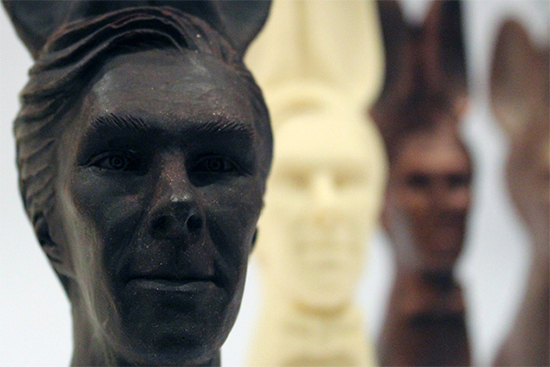 This treat is available Fridays to Sundays, this entire March. Click here for a list of Mrs. Fields' branches.